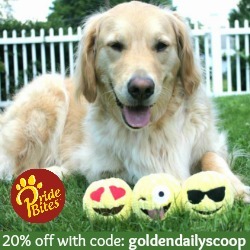 When it comes to brushing the Golden's teeth, they are very cooperative and dare I say may even enjoy it, but I do realize that isn't the case with many dogs. 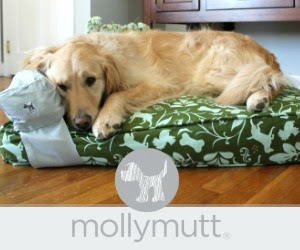 Today's post is for dog owners who struggle with cleaning their dog's teeth and for those dogs who hate getting a toothbrush jammed in their month. Let me introduce to you Barkworthies® Brushers. 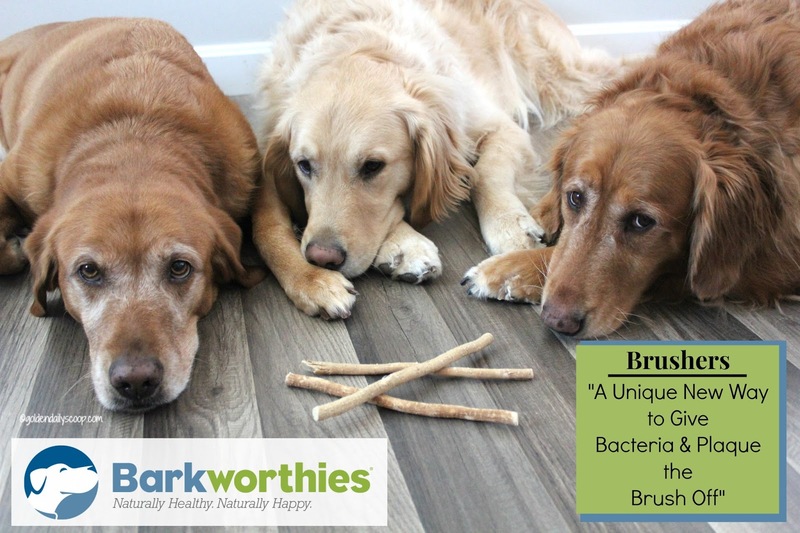 "A Unique New Way to Give Bacteria and Plaque the Brush Off"
Golden Daily Scoop received the Barkworthies Brushers in exchange for an honest review. 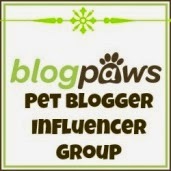 We received no compensation and Barkworthies is not responsible for the content of this post. Looks like a stick right? Did you know that before the modern toothbrush, many people around the world chewed on twigs to keep their breath fresh and teeth clean?!!! The new Barkworthies Brushers are crafted from the branches of the East Indies Arrack tree. When chewed they release a powerful antibiotic which helps naturally suppress the growth of bacteria and the formation of plaque. 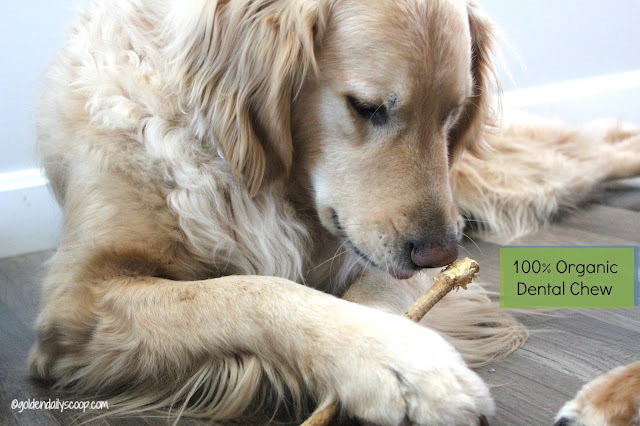 Measuring 7" - 8" long, these 100% organic dental chews have parallel "bristles" that act like dental floss to effectively clean between canine teeth. As with all Barkworthies products, the Brushers are additive, chemical and preservative-free and they are harvested from a sustainable, renewable resource. 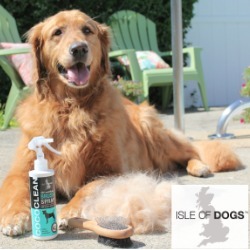 Not only do they clean your dog's teeth and freshen their breath, they include potassium, sodium, chloride, sodium bicarbonate and calcium oxides, all of these minerals help in strengthening tooth enamel. 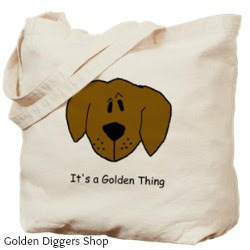 Like many of the Barkworthies products, the Brushers are perfect for the Goldens who are aggressive chewers, they are certainly durable enough to satisfy their urge to chew. 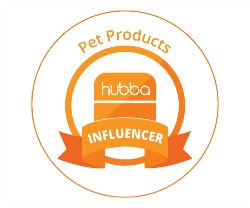 If you are looking for a new or additional way to clean your dog's teeth, I highly recommend trying a Barkworthies Brusher, I will definitely be adding them to our dental routine. 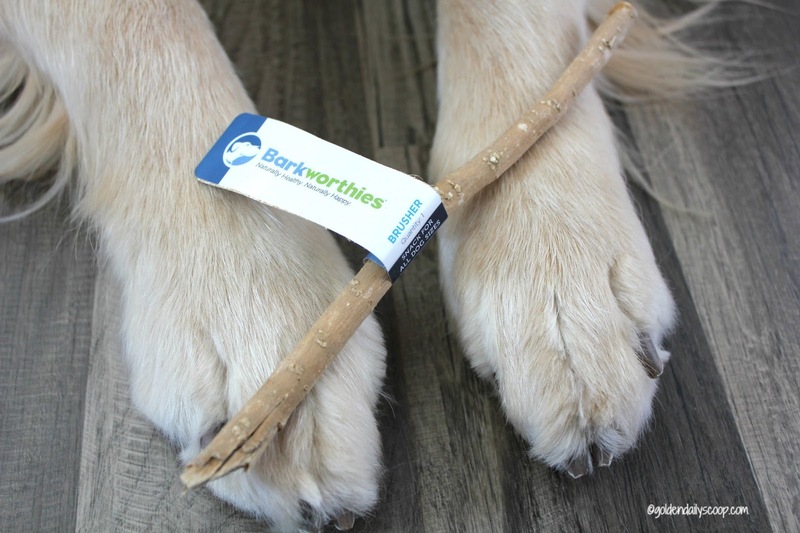 You can visit this Barkworthies store locator to find a local retailer near you! 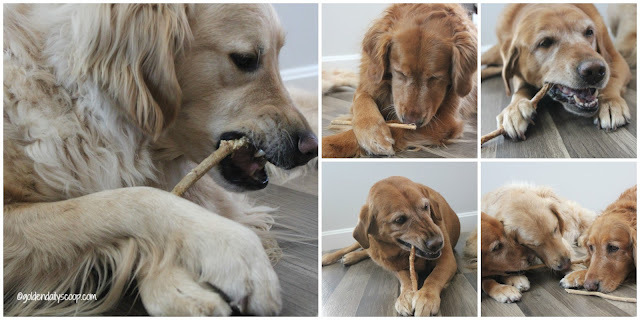 Keeping teeth clean is a challenge around here.....we definitely need to try these!